We’re now offering an autopsy whose sole purpose is to provide families with information about inherited conditions: The Small Incision Autopsy. Our over-riding goal is to provide families with closure after a loss. Generally, this means understanding why the patient died. But it can also mean explaining what may have caused troubling symptoms, assessing changes related to procedures and other treatments, and teaching about basic disease processes. If the death is unexpected and sudden, families can also wonder if there is an inherited condition to worry about. An autopsy can sometimes help by finding out. 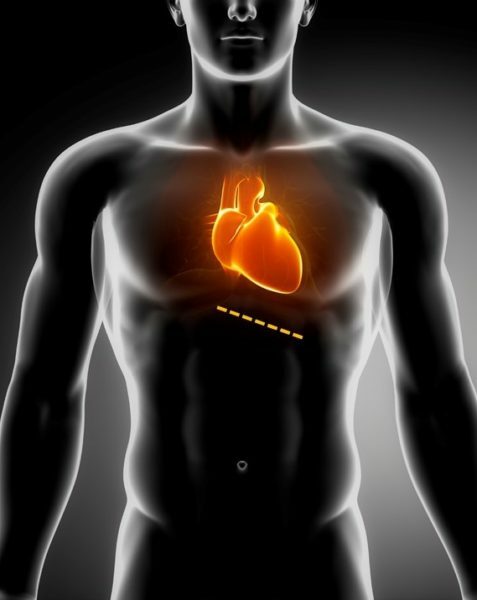 The Small Incision Autopsy uses a small incision — much smaller than that of a routine autopsy — to access important areas of the body that can harbor just the information that could help the family. Right now, we’re focusing on heart disease — a main cause of sudden death. Some important inherited causes of sudden cardiac death can include coronary blockages from high cholesterol; and the very under-reported valve condition, bicuspid aortic valve. Taking a focused look at the heart can uncover these and other heart conditions. The family can then get tested and treated. Knowing can save lives.